Welcome to my blog – the beginning of what I hope will be a great and long journey, discussing all the wonderful and not so wonderful merits of Breathing In This Life. I am returning from Los Angeles as I write, stuck in Las Vegas for a 3 hour layover – that could be considered one of the “not too wonderful” things about Breathing – however, I am using the time to work and catch up on my thoughts from the wonderful events of the last 3 days. So yes, the Breathing in LAS can be nice too. For the students of PYTS, I have spend the last 3 days in amazing and interesting discussion with our colleagues in yoga therapy across the globe. 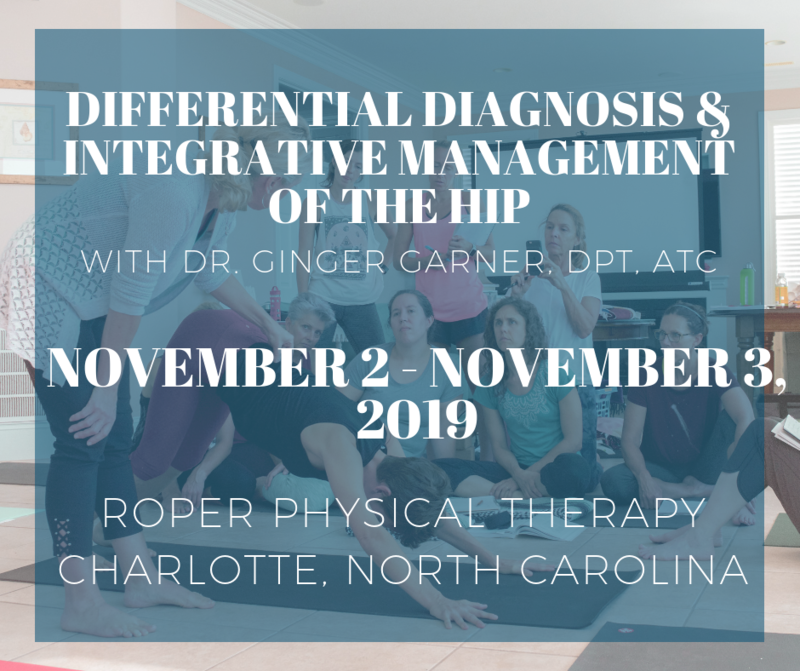 The added dimension was that we had a singular focus – as Directors and Presidents of many schools of yoga therapy – we were discussing the process of creating educational standards for yoga therapists both domestically and internationally. What began with some trepidation and fear, ended with a realization for many of us – we share consensus on more things than we diverge on. This is a good thing, because it will lead us, in a spirit of unity, toward establishing yoga therapy as an accepted and effective modality of leading people to a better quality of life through improving their health on a multi-dimensional level. A mouthful – but yoga therapy and its delivery and definition is no easy task to embark upon. So as I sit in the airport on the hard, concrete floor, typing my first blog ever (hurrah! ), I am positive, optimistic, and motivated to assist in any way possible the process of creating educational standards for yoga therapists across the globe. I believe the process we engaged in, as directors of yoga therapy schools internationally, both last year and this year at SYTAR – are first necessary steps in a long process toward ultimately – improving and maybe even revolutionizing health care in America – and the world! Yea for yoga therapy and its bright, bright future!